Nintendo recently announced in a press release that they’re working on a new title for mobile devices. 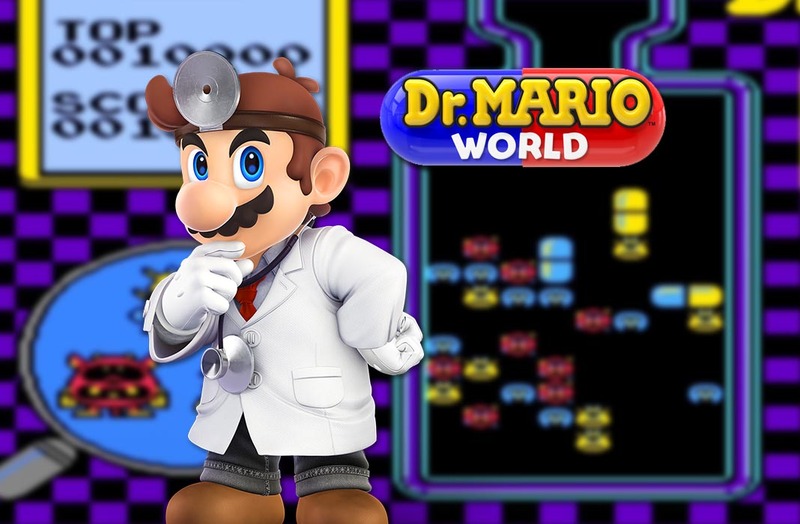 It’s a new Dr. Mario, the puzzle game with Mario dressed as a doctor while administering pills to defeat viruses. It’s being developed in partnership with LINE and the South Korean studio NHN Entertainment. And it’s set to come out sometime in early summer 2019. Dr. Mario is one of Nintendo’s the longest-lived intellectual properties. It dates all the way back to 1990, when the first title from the saga was released, published simultaneously on NES, Game Boy, and in arcades. It’s since had half a dozen installments throughout all the generations of consoles produced by the company. Basically, seeing Mario with a white doctor’s coat is as natural as seeing Donkey Kong with tie at this point. In terms of the studios involved, NHN Entertainment is no stranger to the development of mobile apps given its long history as distributor and producer, as seen in some of their previous titles like the MOBA based on the anime RWBY and an official game from the film Kingsman: The Golden Circle. For their part, LINE Entertainment will offer their enormous infrastructure to incorporate social and communication features just as they’ve done for years. Even though all their projects don’t always make their way out of Asia, LINE is much more than an instant messaging service. We don’t know much about the gameplay, although it’s clear that the original game would work perfectly with the typical monetization formulas of Freemium/F2P games. After the recent announcement of Mario Kart Mobile being postponed indefinitely —its original release date was set for March 2019— it was key to make this announcement as soon as possible to lift their users’ spirits. Meanwhile, the company continues taking advantage of the titles that have already been released. 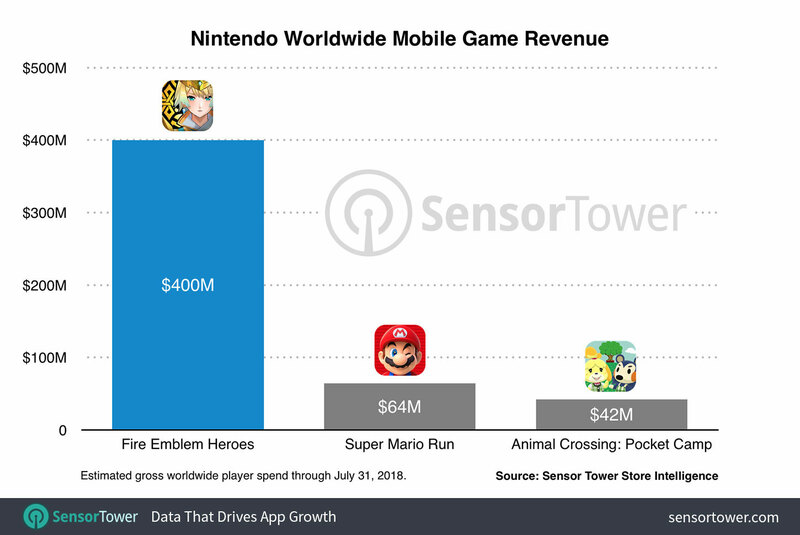 Fire Emblem Heroes is still Nintendo’s most profitable mobile game. Half-way through last year, after already being on the market for a year and a half, it had already surpassed $400 million in revenue, leaving previous titles like Animal Crossing: Pocket Camp and Dragalia Lost way behind.